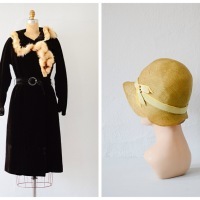 Spring Cleaning at Adored Vintage! Last night I somehow convinced my husband to rearrange the furniture in the living room and dining room starting at 7:30 P.M. Perhaps it’s all of this dreary weather… don’t get me wrong, I have waxed poetic about the rain so many times. I adore the rain. But when you’re going on FIVE MONTHS of weeks on end of cold, windy, rainy, snowy weather…oh I had to do SOMETHING to stir the air! 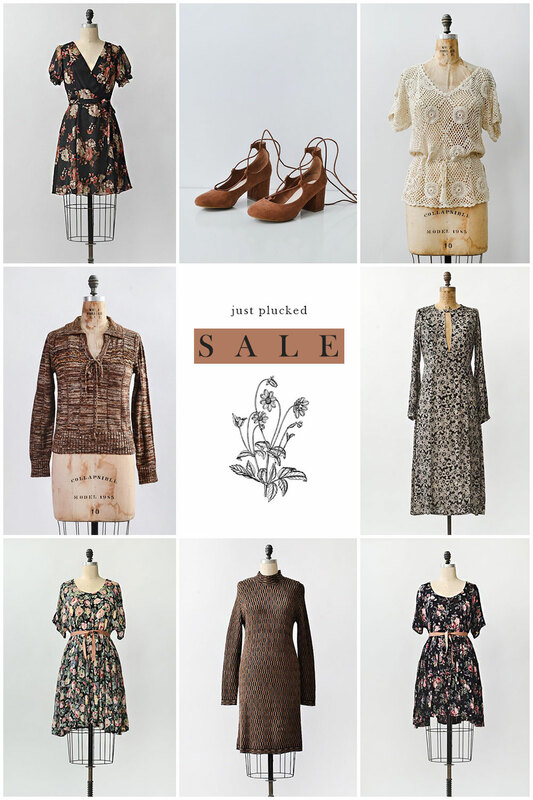 So last week we had an Early Spring 25% OFF SALE in the shop! (I hope you took advantage of the savings!) 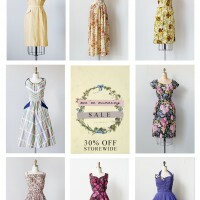 and today I added several beauties into the SALE/CLEARANCE section of the shop! 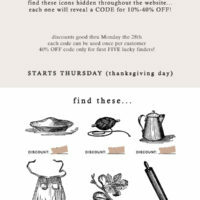 Click on the image below to shop the new additions to the Sale section! Lots of good stuff! 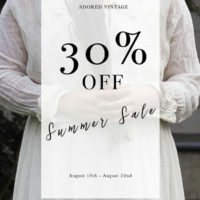 The Annual 30% OFF Summer Clearance Sale is THIS WEEK!